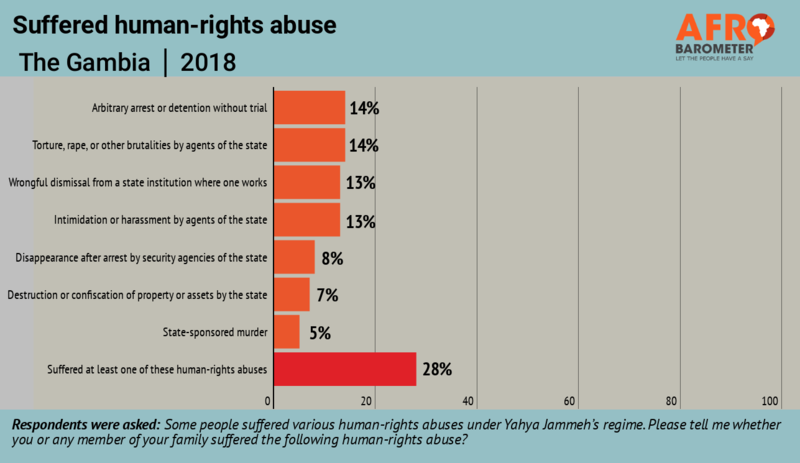 Human-rights abuses under the Jammeh regime: More than one in four Gambians (28%) say they or a member of their family suffered at least one form of human-rights abuse. Truth, Reconciliation and Reparations Commission (TRRC): Fewer than half (46%) of Gambians say they trust the TRRC “a lot” or “somewhat.” Seven in 10 (68%) say perpetrators of crimes and human-rights abuses during President Yahya Jammeh’s regime should be tried in court, irrespective of the work of the TRRC. 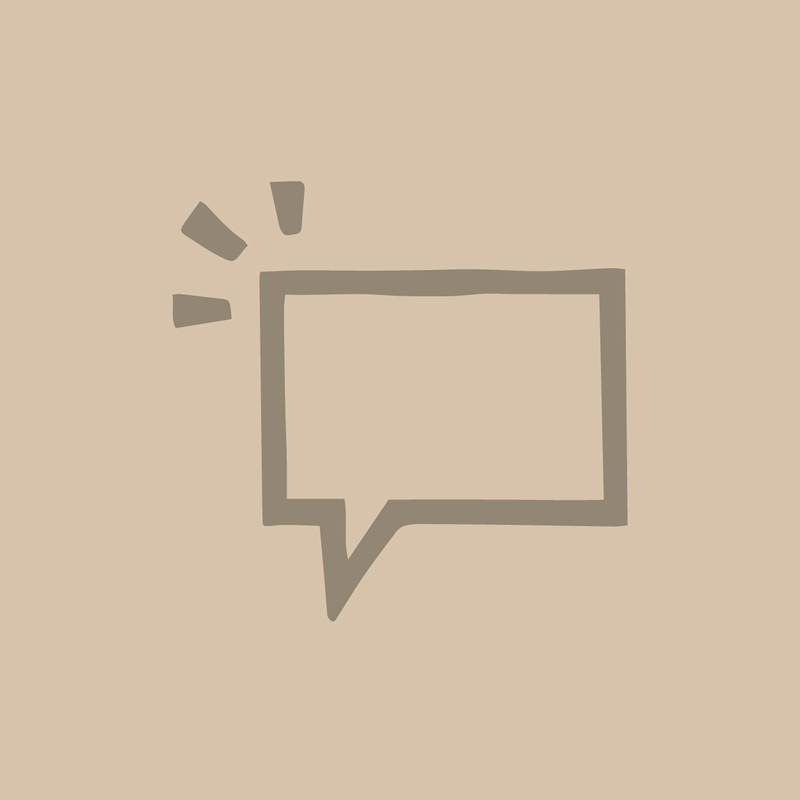 Time for ECOMIG to leave? : Gambians are split on whether the ECOWAS Military Intervention in the Gambia (ECOMIG) should leave and let Gambians take charge of security matters in the country. Emigration: Eight in 10 (83%) Gambians say irregular migration has decreased over the past year; almost half (44%) say internal rural-to-urban migration has increased.